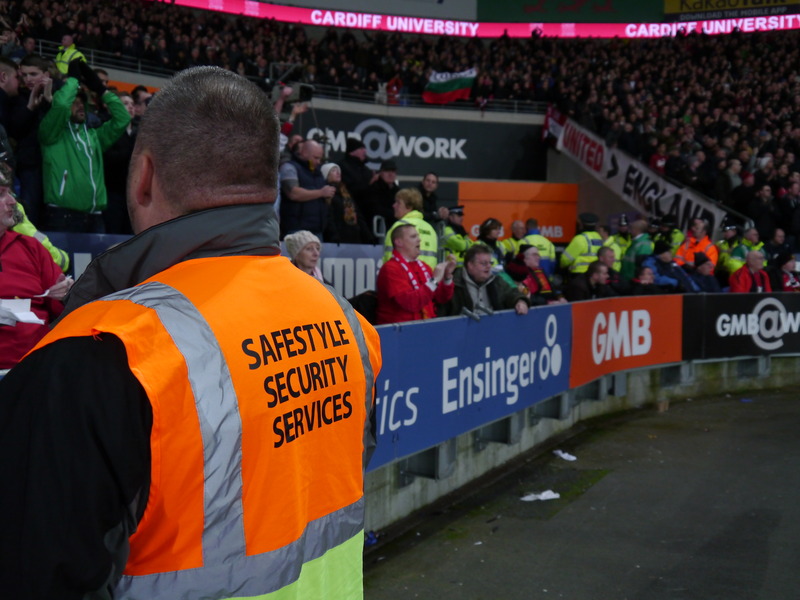 For many years we have been assisting stadiums across Britain to achieve good customer care and good crowd control both on entry to the stadia as well as good management of the spectator within, providing an enhanced match day experience within a safe, controlled environment. 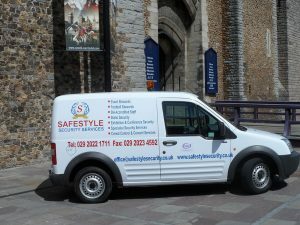 At Safestyle we can provide match day staff for any sporting event from a few staff for a local sporting event to the comprehensive management of all security, stewarding, hospitality and car park personnel. 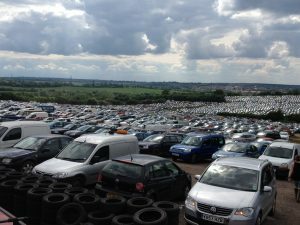 No matter the size of your event we strive to comply with all the legislation and guidance for the environment in which we work. 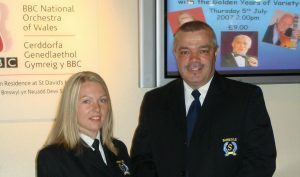 The combined experience of our management team, have for the past 18 years, been involved in almost every conceivable type of event based in and around a stadium, from athletics to football across all divisions and at international level, rugby (club based and premiership), concerts, festival, fireworks and one of entertainment extravaganzas. 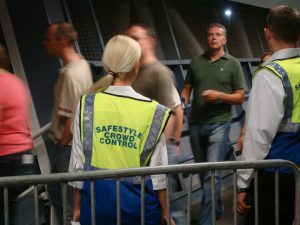 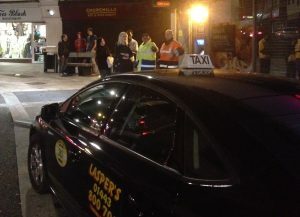 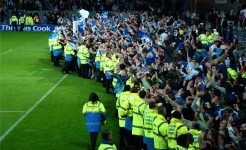 In facilitating our success we train our staff to level 2 NVQ in spectator safety and level 3 for supervisors as well as the SIA security license where their job role dictates. 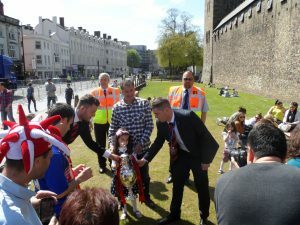 Above this we train our staff to the history and ethos of the stadium or club where our services are deployed, as we feel the service we provide is important to your success. 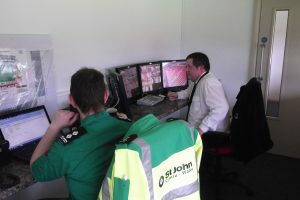 We have over many years developed a strong working relationship with many of the safety advisory groups and emergency services that work in the same stadium that we operate in, ensuring a good flow of information and professional working environment is healthy and maintained.